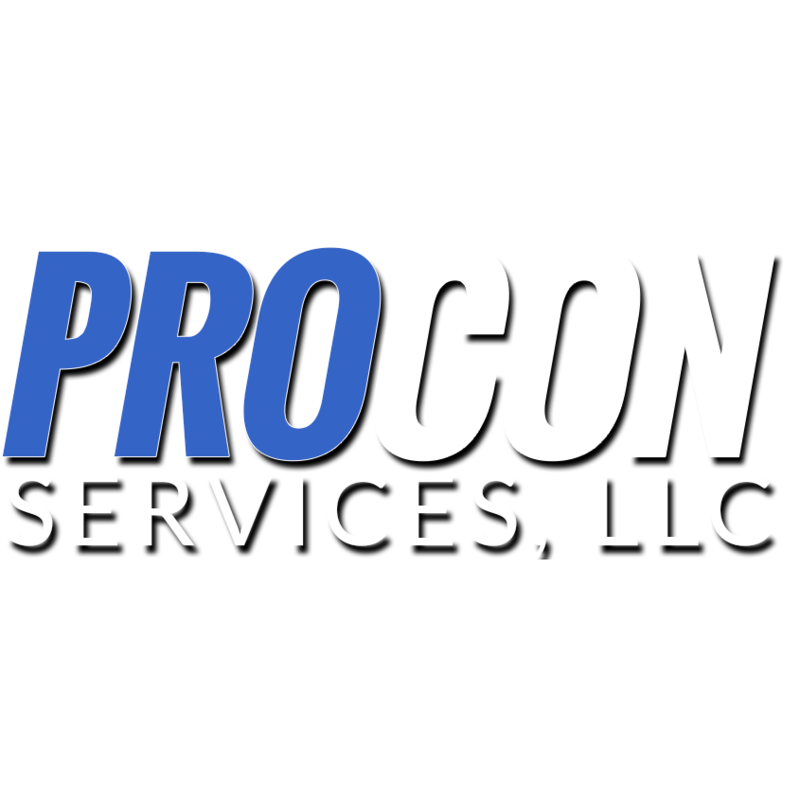 When your home no longer meets your stylistic or functional needs, turn to Procon Services, LLC for remodeling services. We take pride in creating the exact bathroom, kitchen or basement you’ve always wanted. Our crew has been transforming homes in the Morgantown, WV area for years. Call 304-376-7855 to get a free estimate.